It challenging that the network providers in Nigeria are bringing something very suitable for their user's just few days back MTN IPULSE set up data of 2GB ₦500 and 7GB for ₦2000 and now Airtel have also comes up with 7GB for as low as NGN2000 what are we really expecting to see this year, will it be all network providers at a low price or that the CYBER HACKERs will come out with cheats, about breaking through. Lets see!!! As you do know that data is a big problem to Africans and 90% have their works been done on the Net. Knowing so well that many cannot afford getting data due to the high prices of it, with bringing the price of data down will do many people good. 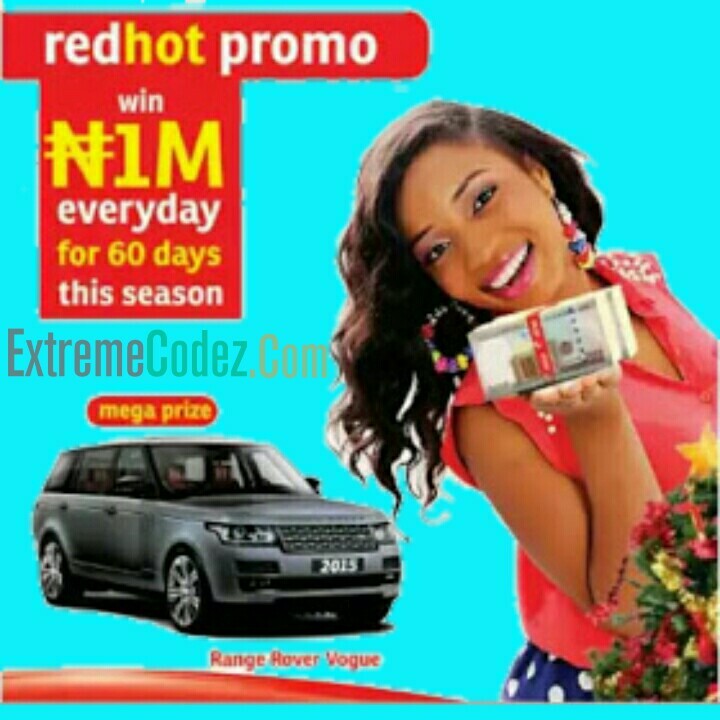 The good news is that Airtel has setup a promo and this promo is called Red Hot Promo although this promo is still active, but hoping it works for all users of Airtel. You can also give it a try. How to Subscribe kindly dial *437*2# with your airtel line and wait for the reply, if you get a feedback that says Insufficient Balance. 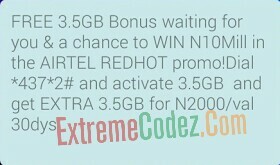 What you have to do is load NGN2000 and re dial the code and you will be given 3.5GB and another 3.5GB making it 7GB isn't that cool? Good luck.